Sarah is offering 15-minute tarot readings by donation at HEX Asheville! All proceeds will benefit CIMA, an organization working to protect and further immigrants' rights in Western North Carolina. Learn more about CIMA here. 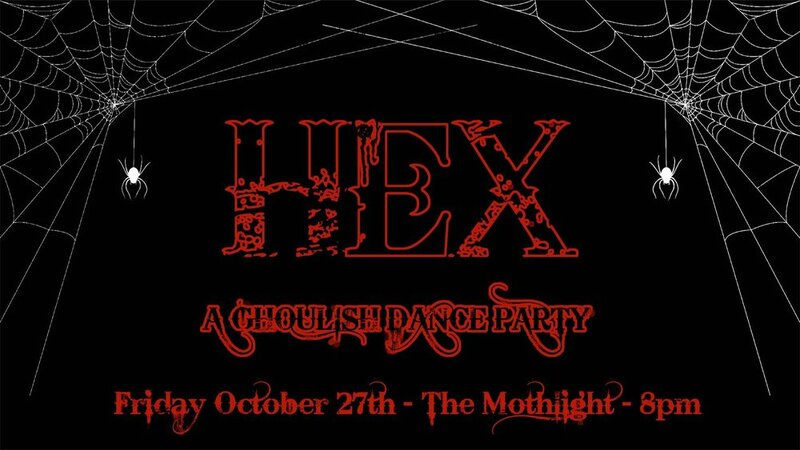 HEX is a bimonthly dance party ex is an inclusive, safe, freaky space for you to let your glitter shine and your freak flags fly. Each Hex is a benefit for a different local organization. Learn more about HEX and the event here.